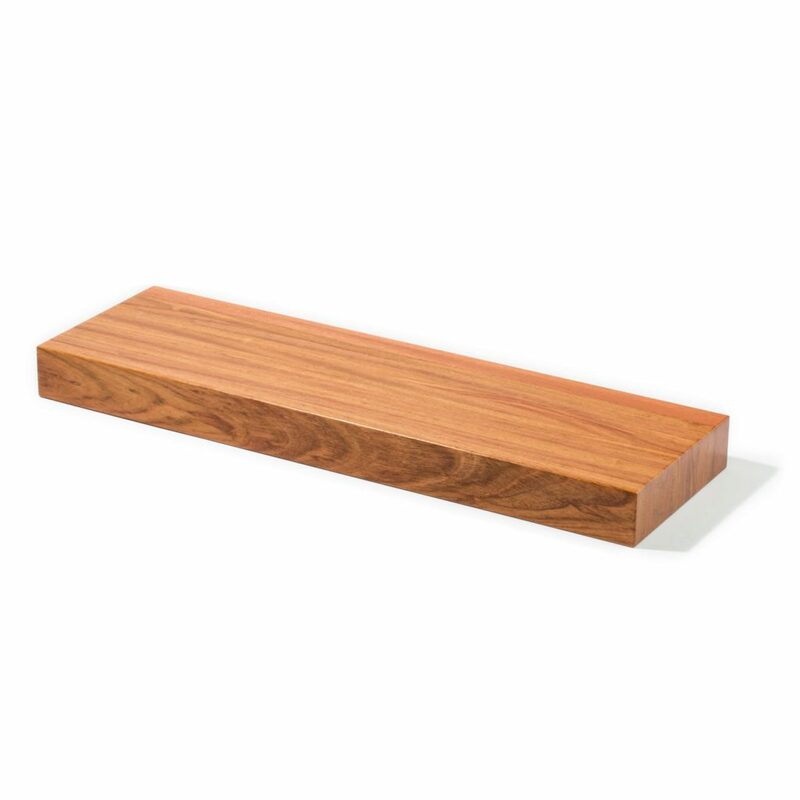 Ideal for floating stairs, the 3” Thick Stair Treads are crafted with meticulous precision. Superior construction and high-end finishes make StairSupplies™ thick treads stand out. Thoughtful details like a subtle ¼” bevel on each edge and the eye-catching butcher block style add to the overall effect. 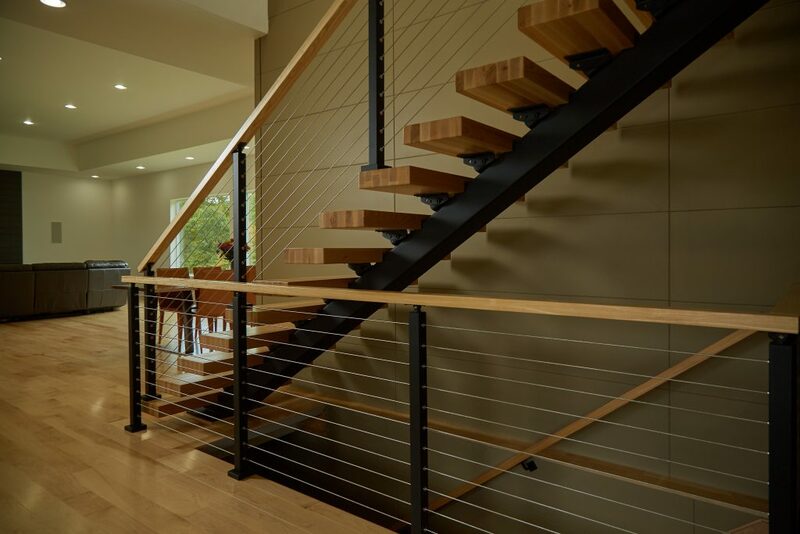 Pair these stunners with products from our Viewrail line, which offers cable railing, stainless steel posts, and floating stair system. Our 3” Thick Stair Treads add a modern, strong appearance to both Traditional and Floating Stair Systems. To mount thick treads on traditional stairways, be sure to read about Returned Edges on the Specifications tab above. Floating Staircases may require specific notches for mounting thick treads, depending on the system you use. We are happy to accommodate requests for notches, grooves, or other special indentations to help the mounting process. Give us a call for more details. We live in the high rockies, and I’m worried about them splitting in the dry air here. Are they kiln dried? Thanks for the question. All of the lumber that we purchase is of select-grade quality or better and is kiln dried to the appropriate temperature for that species. How would one go about attaching these to standard stair stringers? Thanks for your question. There are a number of ways to install our 3″ thick stair treads. To get a better sense of your specific application, please give us a call at 1 (866) 226-6536 and one of our stair experts would be happy to assist you. Stair width is 56″. Support is on each end and free floating in middle. 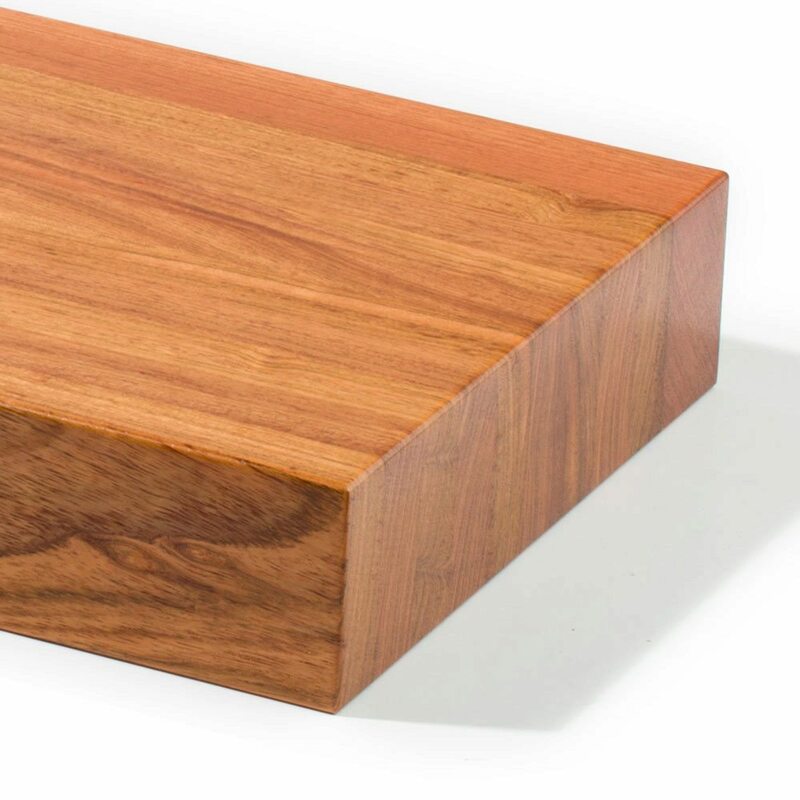 How thick should my Wood Tread be? It sounds like the scope of your project is fairly customized. We’d recommend calling in to one of our stair experts to ensure your most-accurate tread-buying experience. You can reach our team at 1 (866) 226-6536. We are considering a product like this for a commercial office building on the main exit stairs. What kind of long term maintenance and life span do you anticipate for this product, using the red oak treads. In a low-traffic, low-population commercial application, one might expect a twenty-year lifespan on a red oak thick tread. However, the lifespan/maintenance of your wood stair parts is directly related to the amount of foot traffic it sees. If you have additional questions, we recommend giving us a call at 1 (866) 226-6536 and we’ll get you in touch with an expert in commercial applications. Can the 72″ tread be supported by stringers that run along the side of stair. Leaving the majority of the tread unsupported other than the ends. Jesse, thanks for your excellent question. I think you’re right to be concerned with a tread that long. Our products are top quality and if they are properly mounted on a steel stringer, they should work on even a 72″ tread without bowing. If they’re not mounted very solidly they could bow. If you have a wood stringer, they will almost certainly bow over time. You might want to consult an architect or an engineer to be certain about your specific project. One of our customer support specialists would be happy to help you find the right solution if you want to give us a call at (866) 226 6536. Hi can we get a deeper tread by an inch or two? Thanks for the question Patrick. We are happy to accommodate your custom dimensions. Please use the Custom Thick Stair Tread Designer (https://www.stairsupplies.com/product/custom-thick-treads/) to order treads that will fit your particular staircase. Give us a call at (866) 226 6536 if you have any questions!